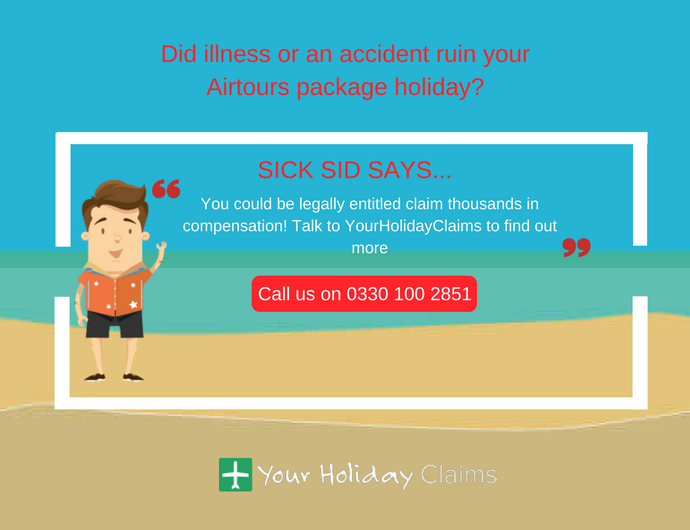 If you’ve had a long-awaited Airtours package holiday ruined by an illness or injury, you could be entitled receive compensation. 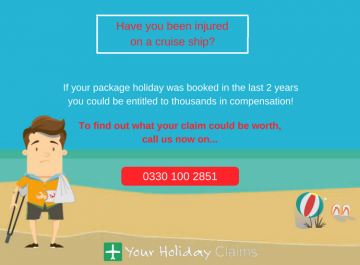 The dedicated solicitors at YourHolidayClaims have already helped people across the UK receive thousands of pounds in compensation for ruined Airtours package holidays. 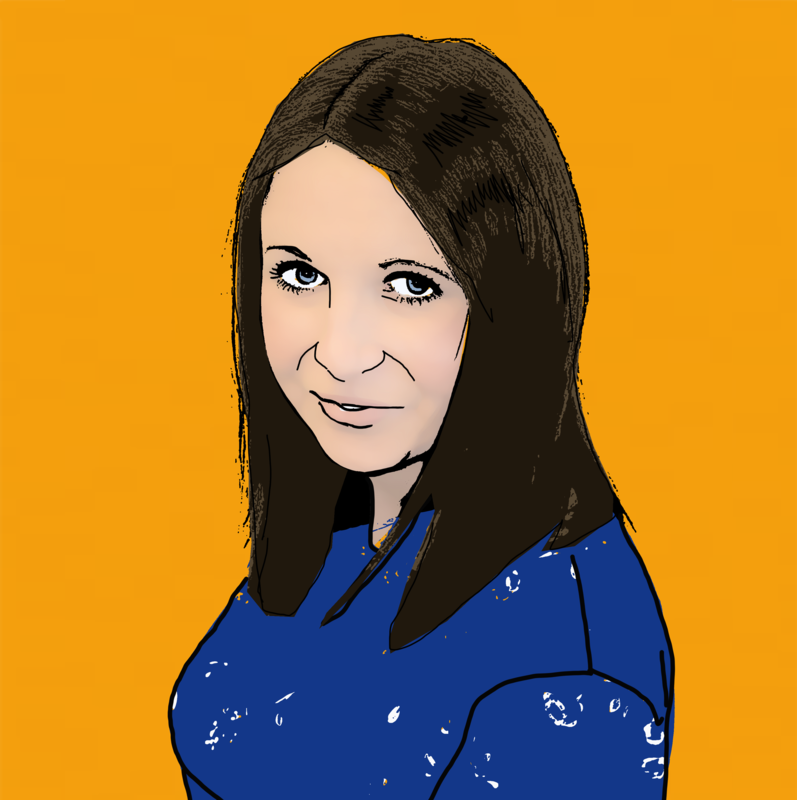 If you have fallen ill or suffered an injury that wasn’t your fault, UK law protects you. 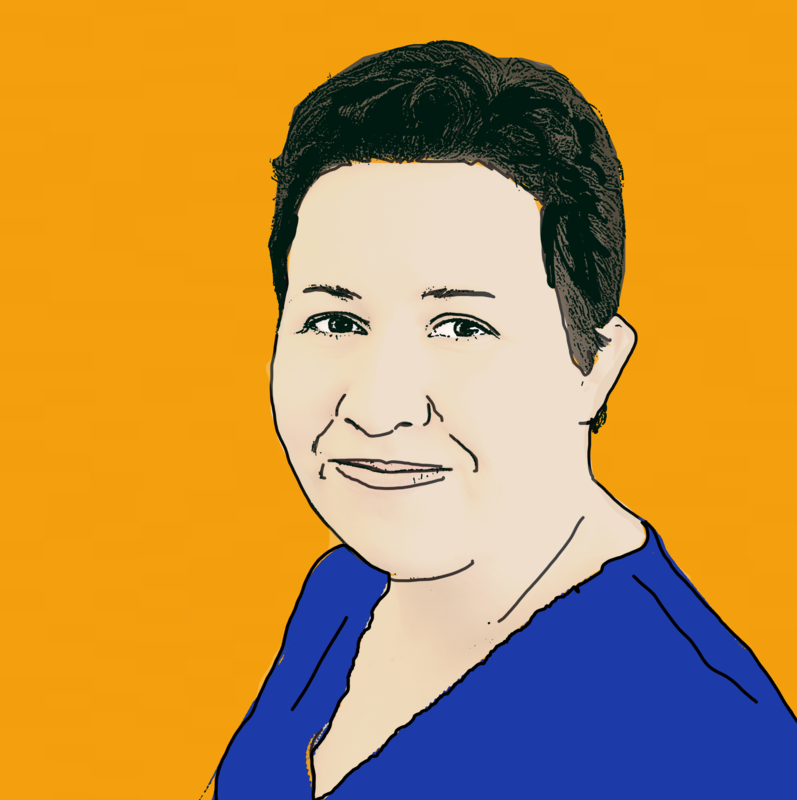 Your claim can even be made on a no win no fee basis, meaning there is no risk for you. To find out if you could be entitled to holiday compensation, call our legal experts now on 0330 100 2851. 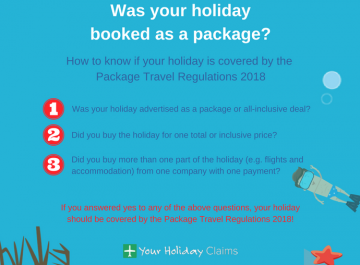 When you travel on a package holiday, you are protected by the Package Travel Regulations 2018. By law, you have a right to expect that your holiday matches the description given when you bought it. If your holiday is not as described, your tour operator will be responsible. 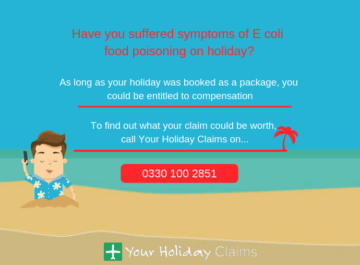 For example, if you have suffered an illness caused by poor food hygiene standards at a package holiday hotel, your tour operator will be responsible for the failing. If you have been affected by an illness or accident on an Airtours package holiday, you should report it to your tour operator as soon as you can. This could be to a rep at the hotel or by sending an email to your tour operator. If you have any out of pocket expenses due to your illness or injury, such as medical or travel costs, you should keep receipts of these where possible. 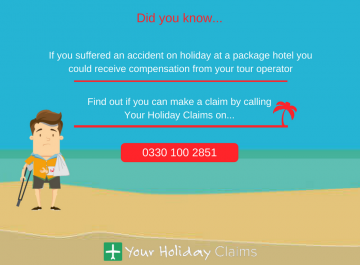 These expenses can be included in the compensation you receive when making a successful holiday claim. 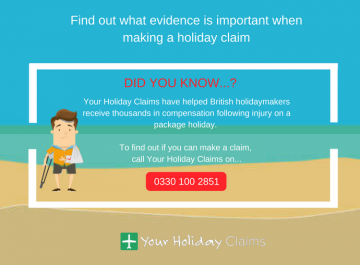 Here at YourHolidayClaims, we regularly speak to people who have attempted to deal directly with their tour operator when making a holiday complaint. 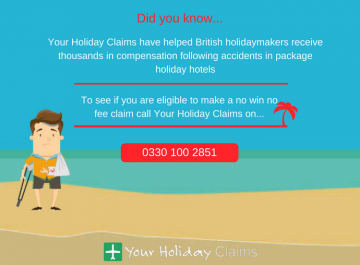 Often, they are only offered vouchers towards another holiday or a small amount of compensation. Accepting such an offer from your tour operator can leave you severely under-compensated for the illness or accident you have suffered. 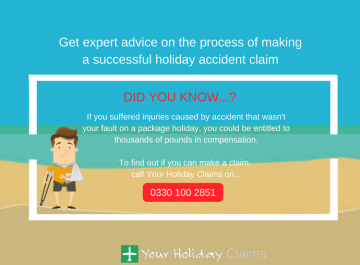 The team at YourHolidayClaims has more than 40 years combined experience helping people receive the compensation they deserve in personal injury claims. 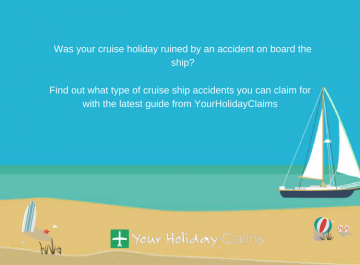 Our expert team of holiday claim solicitors will deal directly with your tour operator on your behalf, fighting to help you achieve the best possible outcome for your claim. If you’d like to find out more about making a successful Airtours holiday claim with, call our friendly legal experts today on 0330 100 2851. 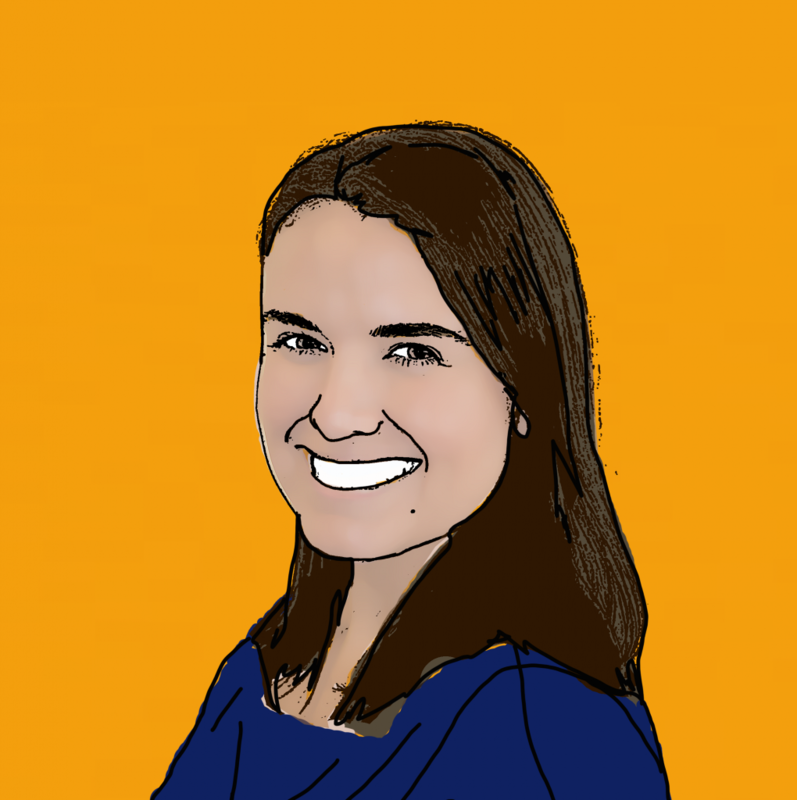 Or, if you’d prefer to arrange a call back with a member of our team, you can complete our quick online contact form here.